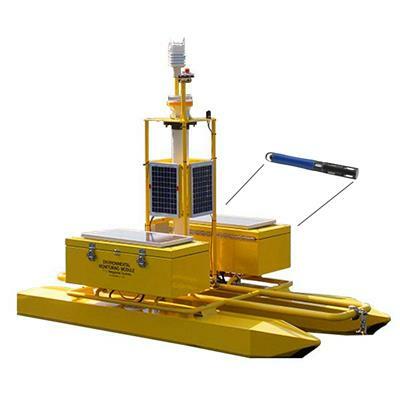 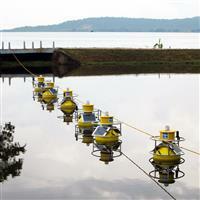 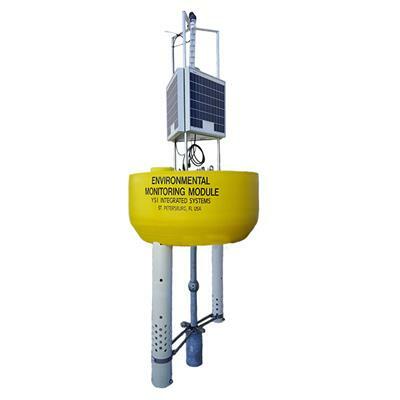 A quickly deployable water monitoring platform with remote telemetry. 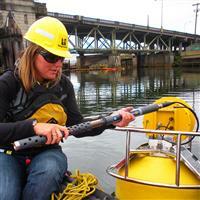 Collect data from any YSI 6-series or EXO sonde via two data delivery systems. 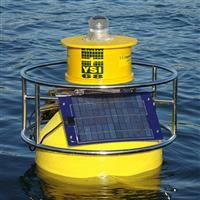 • Web-based option posts data directly to a public or private web site. 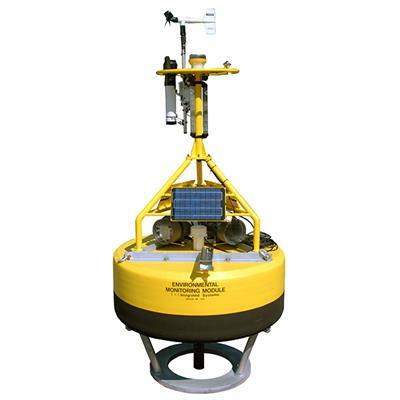 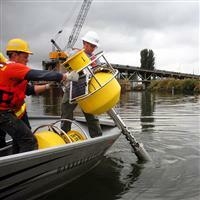 Collect data in waters that may have been previously out of reach. 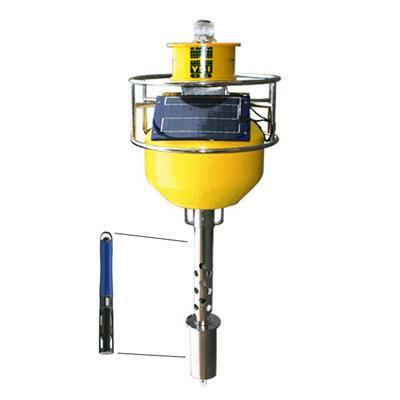 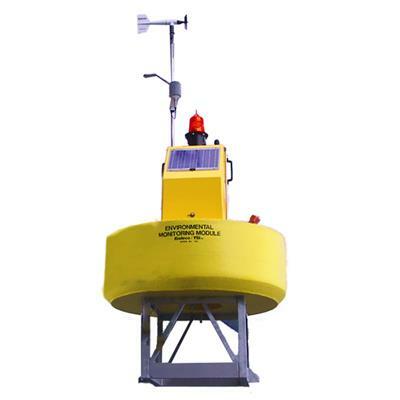 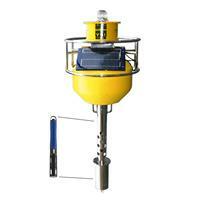 The EMM68 buoy is an economical alternative to an installed permanent fixture on bridge pilings and piers.